You know WhatsApp over the web available only for Android users, quite easy to chat and read text on the big screen by WhatsApp Web. And then are you’re looking for WhatsApp Web turn using your iOS device (iPhone and iPad). And at the end of the millions time of surfing over the internet “how to Enable/ Activate and use WhatsApp on Web browser using the iPhone, iPad” runs on the latest iOS. Finally official WhatsApp release this facility for iPhone users, before that Jailbreakers found tweaks named WhatsApp Web Enabler. So here I share the whole process on how to turn WhatsApp web browser on your Mac or PC using iOS devices. Note: Before start process and Tweak installation your device must be a jailbreak. Not worry about which iOS because this tweak supports most of the iOS version. Useful WhatsApp tips: How to Hide Last seen timestamp on WhatsApp iPhone, iPad. You know without jailbreak you can install this Cydia app, so first at all install jailbreak in iPhone, iPad. 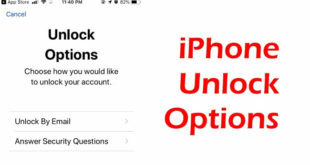 Step 1: First, Verify you have installed WhatsApp on your device, Then Launch Cydia on your jailbreak device and Download/ Install WhatsApp web enabler. Step 2: Now go to the Setting app, and Enable WhatsAppWebEnabler toggle. Step 3: Open WhatsApp app, Go to the WhatsApp setting option. 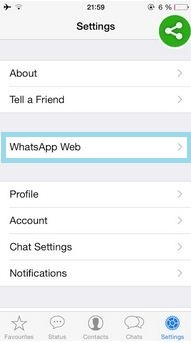 Step 4: inside the WhatsApp setting, Tap on WhatsApp Web then tap OK. Your iPhone screen will show window for scan QR code…Wait and Go to the next setting. Note: Don’t try in Safari browser, it tweak works with Chrome, Opera and Mozilla web browser. Step 6: Now scan QR code displaying on the browser using iPhone scanner windows got in step 4. If you have gone through perfect steps given above then you will get accurate account details about you on web browser instantly. For that, you don’t need to registration and login. Don’t miss: How to change WhatsApp iPhone number without uninstalling an app. What are you think about amazing tweak work for you!! 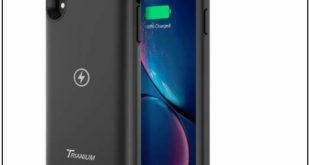 Share the story if you got any trouble by missed something or not getting the perfect result on Activate or Use WhatsApp on Web browser using iPhone, iPad in your case.